Eleven of the department’s varsity teams finished the semester with at least a 3.0 team GPA. The women’s tennis program saw five of its six athletes post a 4.0 GPA en route to a 3.964 team GPA. The men’s tennis team led the way on the men’s side with a 3.691 GPA that was its best since Fall 2013, when individual team GPAs were available. The Governors football team boosted the charge toward the record-breaking fall with a team-record GPA in the fall. In addition the volleyball (3.631 GPA), men’s basketball (3.269) and baseball teams (3.262) each posted their best GPAs since Fall 2013. The other team’s posting a 3.0 GPA were: women’s golf (3.569), women’s cross country (3.517) softball (3.484), women’s track and field (3.281), men’s golf (3.234) and soccer (3.104). 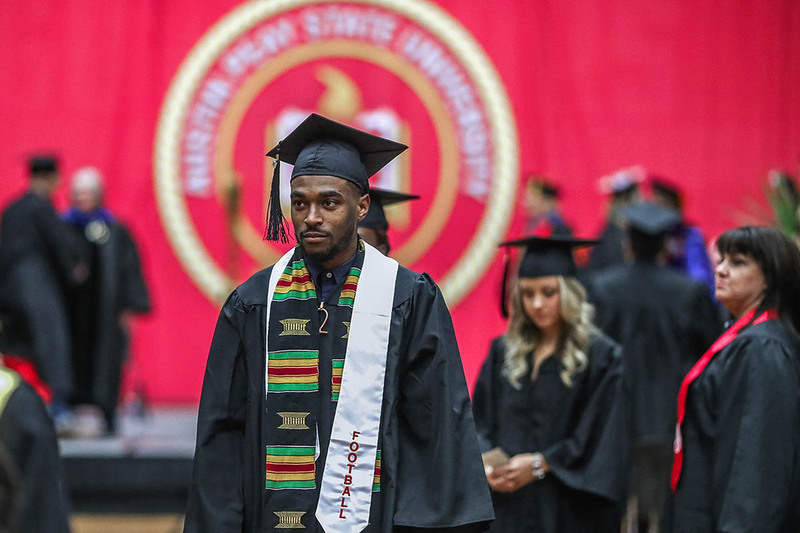 In addition to the department’s varsity teams its cheer and dance programs saw 19 students named to the athletics director’s honor roll and another 14 earn APSU dean’s list honors – four posting perfect 4.0 GPAs. A complete listing of the Fall 2017 Athletics Director’s Honor Roll follows. Individuals named to the Austin Peay dean’s list and earned a 4.0 grade-point average also are noted. The athletics department will recognize all its student-athletes receiving academic honors during halftime of the Jan. 25 Governors men’s basketball game against Eastern Kentucky. Established in 1990-91, the Athletics Director’s Honor Roll recognizes the outstanding academic accomplishments of Austin Peay State University student-athletes. To earn recognition student-athletes must be enrolled full time and achieve at least a 3.0 grade-point average for a semester. All student-athletes listed received academic recognition during the fall. Any student-athlete listed without notation were members of the Athletics Director’s Honor Roll (3.0-3.499 GPA). 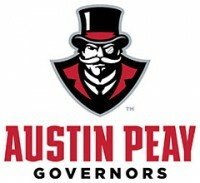 Notations following a student-athlete’s name indicate the following: (DL) – Austin Peay’s Dean’s List (Undergraduates with 12 hours earned and at least a 3.50 GPA); (4.0) – Posted a 4.00 GPA; + – student-athlete played multiple sports, is counted only once in department totals. The following list is based on grades reported to the athletics department by the APSU Office of the Registrar on January 3rd, 2018.